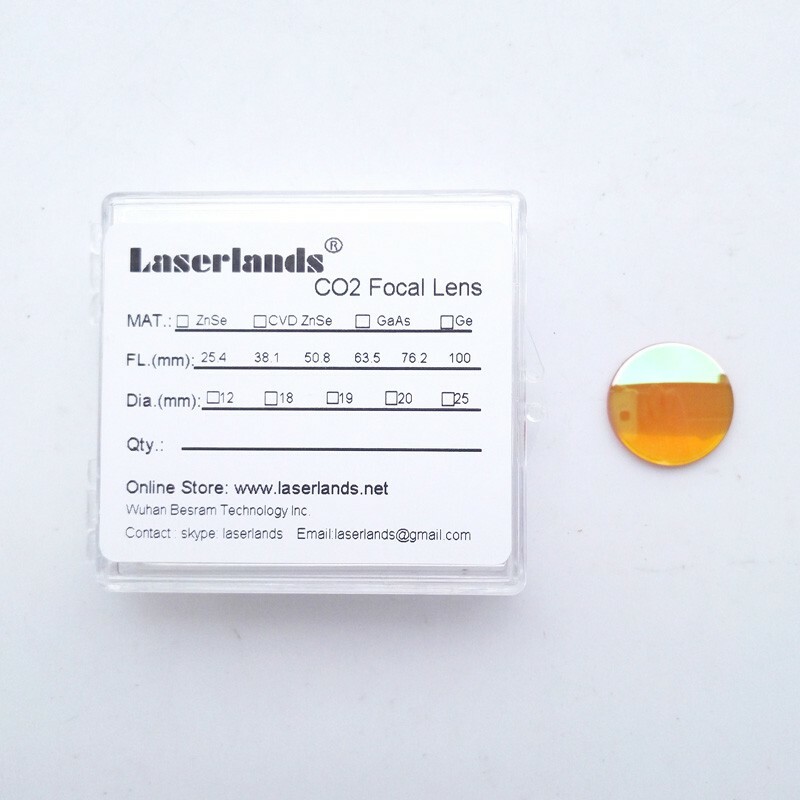 Laserland CVD ZnSe Focal Lens for CO2 Laser Engraver Cutting Machine 12-25mm 1-4"
Please search with the key words above to find other options according to your requirements. 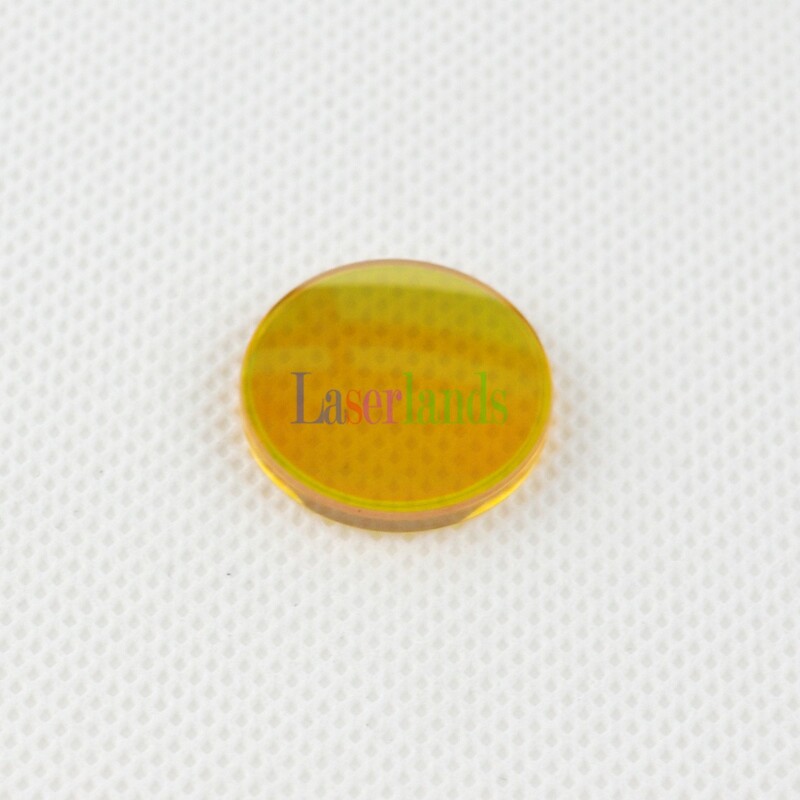 If you need Special Diameter and Focal Length, please contact with us for customization! 150w laser, it may work for 2000 hours. 3. znse and GAAS laser: 2000-5000 hours. the higher the output is, the shorter the working life it is. 4. CVD znse: 3000-6000 hours. but it gets better permeability than normal znse and gaas. step 1: please use 100% alcohol to clean the mirror/lens. there is a protective painting on the MO surface, please use 100% alcohol to clean it before you use it. step 2: do not use a normal towel to clean the alcohol. we recommend soft cloth and let the alcohol volatilized naturally. step 3: avoid any scratch and skip. if the mirror/lens get any scratch, we do recommend you change it asap. otherwise the mirror/lens may be cracked and hurt people. 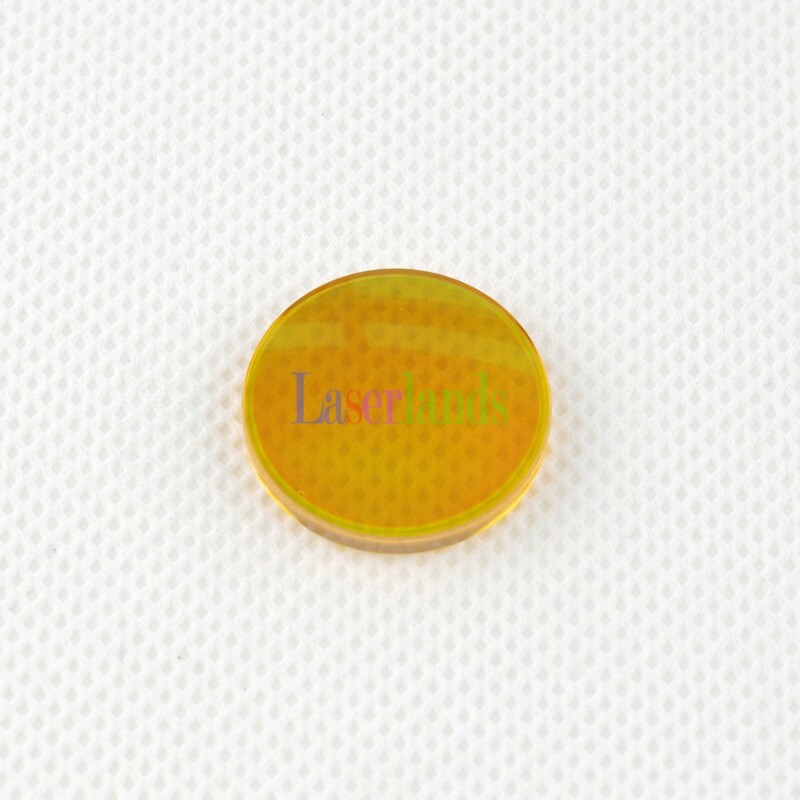 1. mirror/lens are consuming material, we can replace the item only if they are not used. 2. since they are consuming material, and if you want to return it, please return the package to us within 1 day you receive the package. 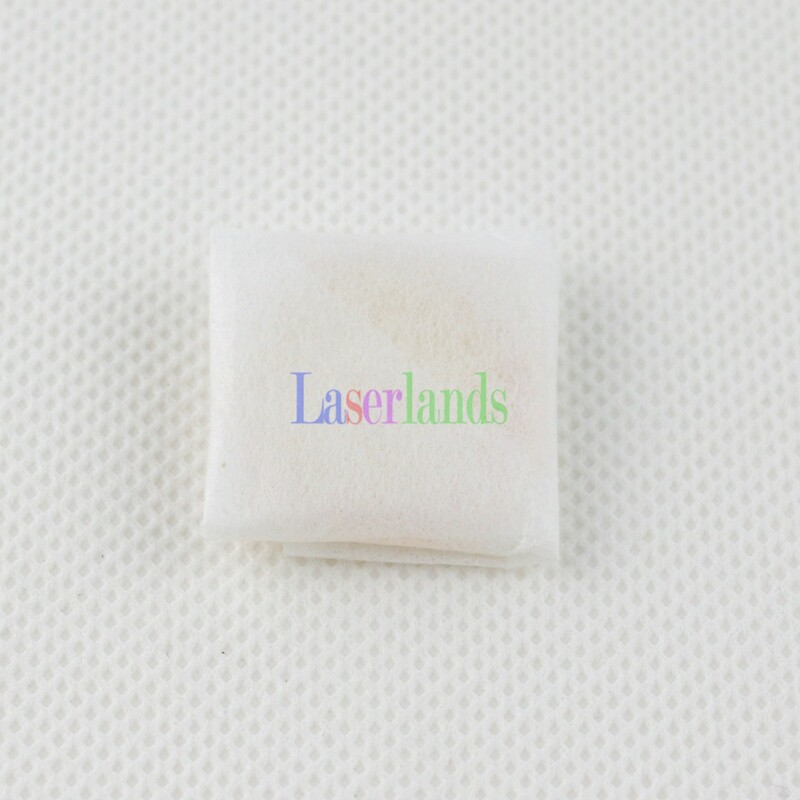 Withstand high power density; the film is solid, resistant to wipe. And because of the double-side film, the filterability of the light (the wavelength is 10.6µm) can reach 99%.